Ibdar Bank, the Bahrain based Islamic wholesale investment bank, has successfully exited from its USD 30 million construction arm Sakan Development Company. The exit, which generated strong returns of 15.95% ROI, follows the final sale of all Saar Central villas in February 2015 and the phased return of 100% of the capital to investors, which began in 2013. The return was completed with the final capital repayment and profit distribution during the second half of 2015. The construction, of the USD 30 million Saar Central project that includes 82 luxurious villas, commenced in 2008 through the Bank’s construction arm Sakan Development Company. “We are pleased with our successful exit from Sakan Development Company and our ability to have generated strong returns for our co-investors. This result is even more gratifying given the challenging market conditions faced since Saar Central project was first launched in 2008. 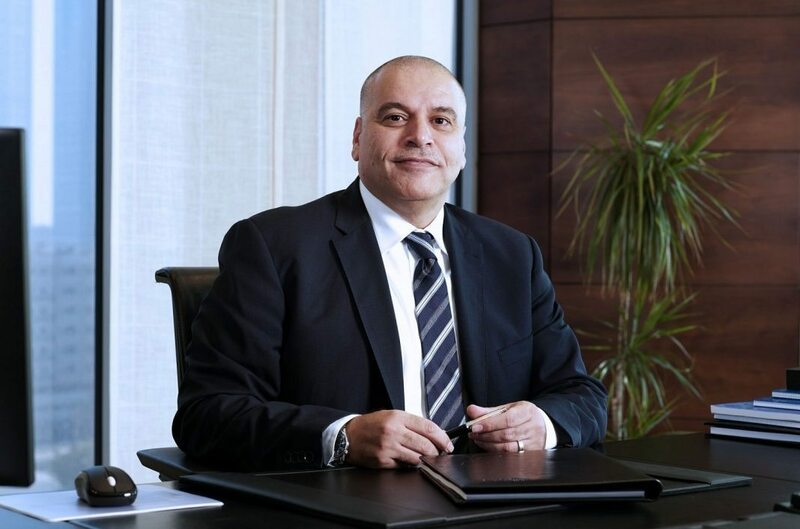 Leveraging our experience in the sector and through a series of innovative measures, we were nevertheless able to capitalize on the fundamental strengths of the real estate market in Bahrain and to create an attractive value proposition for end users,” said Mr. Basel Al-Hag-Issa, CEO of Ibdar Bank. Saar Central, established on land in Saar, is one of the Kingdom’s most prominent and strategically located and sought after districts for high-end residential living. In addition to real estate, Ibdar is also active in private equity in the GCC and MENA markets.